I loved this book. I picked it up in the Albuquerque airport on my way home after attending my father's funeral. Ms. Harjo speaks eloquently of birth and death in the telling of her story of becoming the fierce poet and musician that she is. 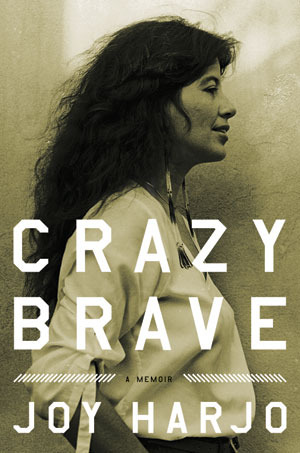 Sign into Goodreads to see if any of your friends have read Crazy Brave.